Thermalplus is a specialist provider of Thermographic surveys and thermal imaging services. 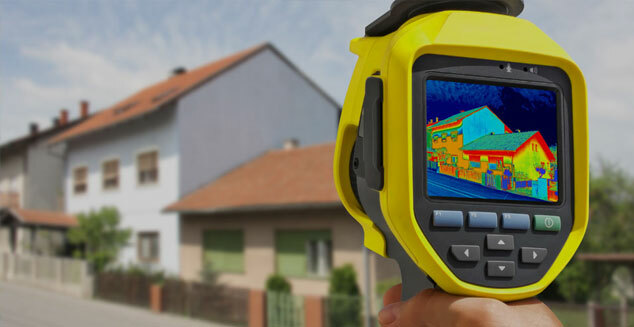 All our Thermographic services are available to the residential and commercial property industries. 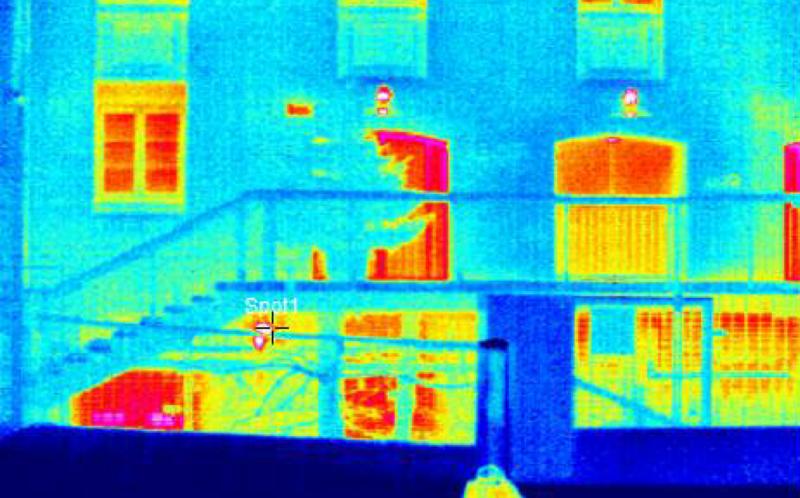 Thermographic surveys of buildings are typically carried out in the winter months when building’s heating system is operating and there is a suitable internal-to-external temperature difference. To limit the effects of solar gain, building surveys are carried out at night or the early hours of the morning to ensure any radiation from the sun has suitably dissipated avoiding unreliable results from the survey. Our surveys and reports enable you to ascertain the following?